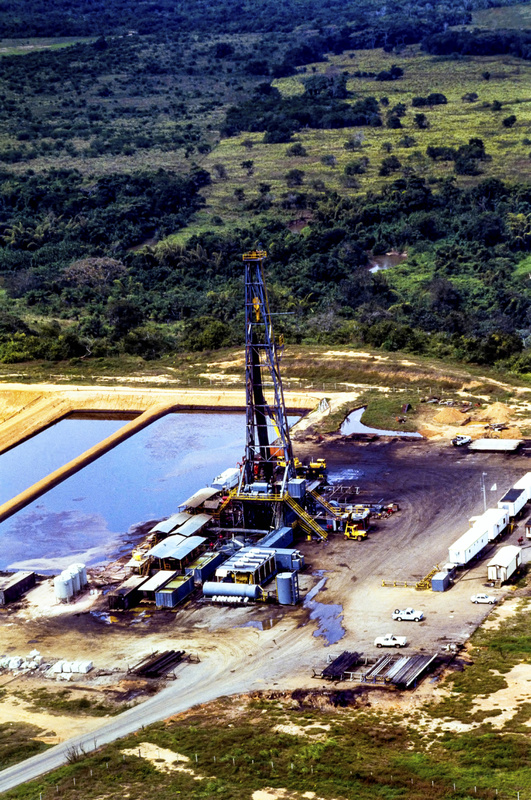 The Forum on Global Energy, Economy & Security is an annual conversation to discuss global energy markets, crude oil, petroleum products and natural gas supply and demand, midstream, shale development, geopolitics, energy security, and environmental topics. 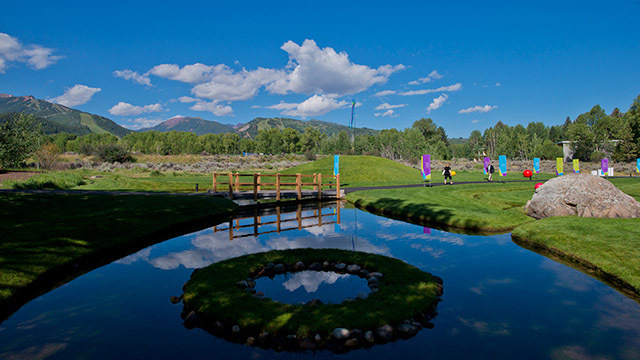 The forum features Aspen’s time-honored moderated roundtable discussion format which, while each session is introduced by brief presentations, stresses dialogue between participants rather than conference-style speaker presentations with question and answer only. The forum is enhanced by an informal atmosphere and a not-for-attribution rule that encourages new thinking, dissenting opinions, and frank discussion. 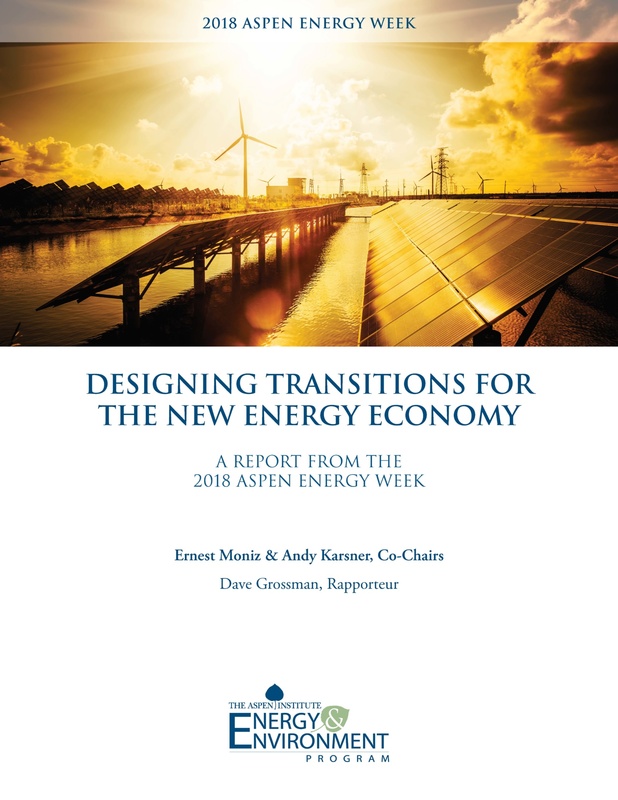 This year, the forum was chaired by Jason Bordoff, Founding Director of the Center on Global Energy Policy at Columbia University, and Janet Clark, Director of EOG Resources and Former EVP and CFO of Marathon Oil Corporation. 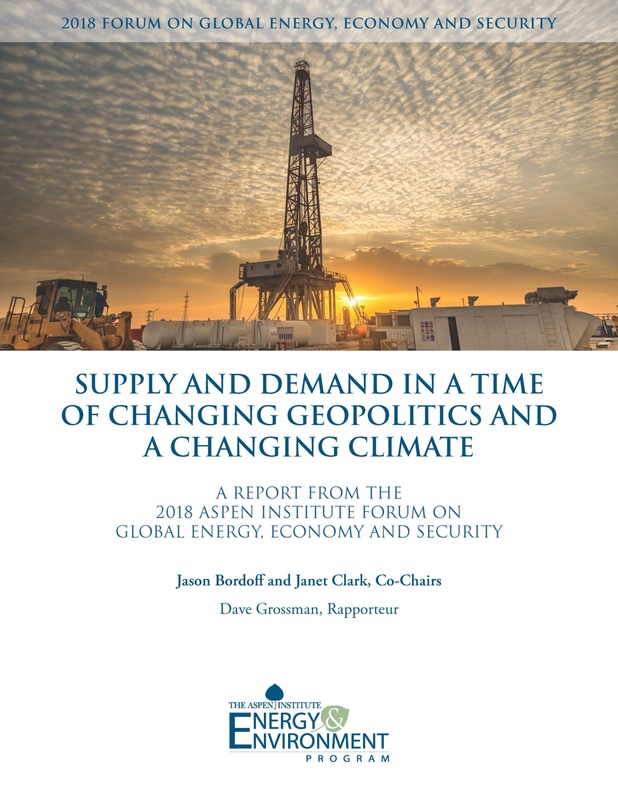 We invite you to click HERE and take a look at the report that emerged from the 2018 Global Energy Forum: Supply and Demand in a Time of Changing Geopolitics and a Changing Climate.